Formed by the merger of two of the oldest hockey clubs in London, each weekend we field 9 Men’s teams and 6 Ladies teams and have in excess of 300 members in our junior section. We're one of the biggest clubs in the country and the leading club in South East London. We've already enjoyed huge success and with a solid foundation now in place the Club is looking to the future and pressing ahead with its ambitious development plans. 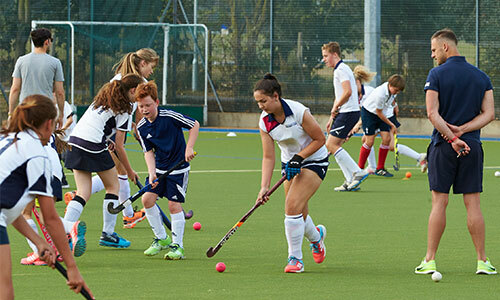 We're proud to offer a friendly family environment that offers both fun and success for all ages with regular club socials both during and after the hockey season. Why not drop us a visit? We work hard to support youth development and have a number of ties to local schools. We're setting up partnerships with other sporting establishments in the area. We're always looking for players of all abilities. Whether you're looking for elite training and development or social and friendly club sides - we've got you covered. Get in touch to find out more. 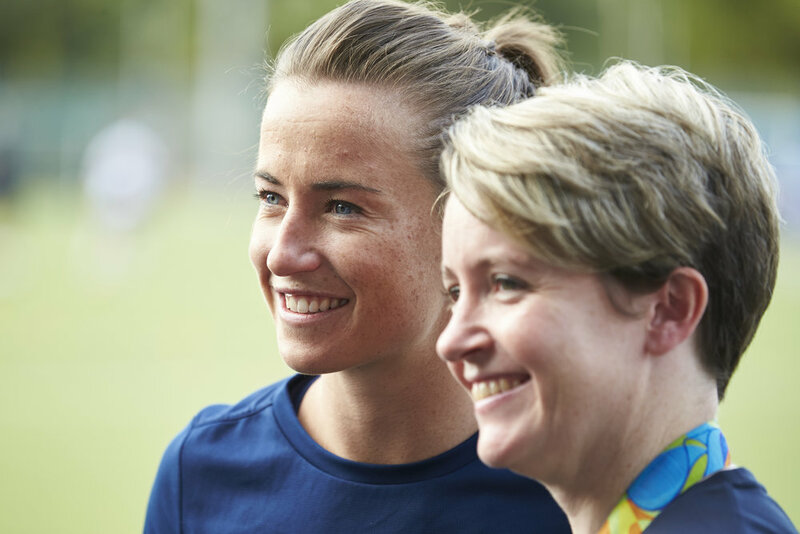 — Maddie Hinch. Olympic Gold Medalist and opener of the new Bromley & Beckenham pitch.